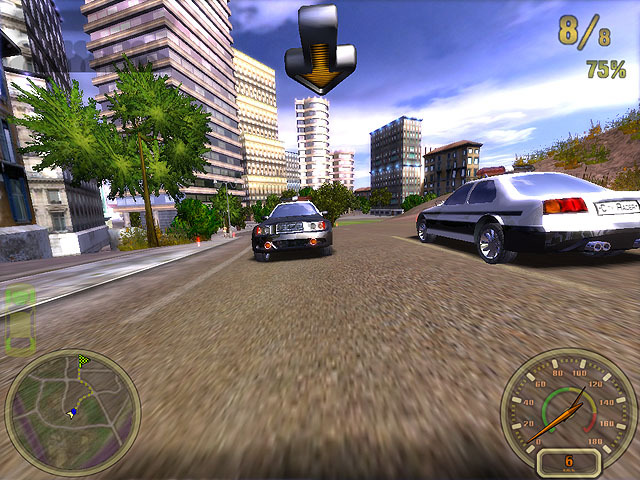 3D racing sandbox game. There is a city with lots of cars and different tasks at your disposal. Take part in illegal races around the city, go away from the police and make money for new cars. If you become a respectable driver or a dangerous scorcher - it only depends on you and on your choice.